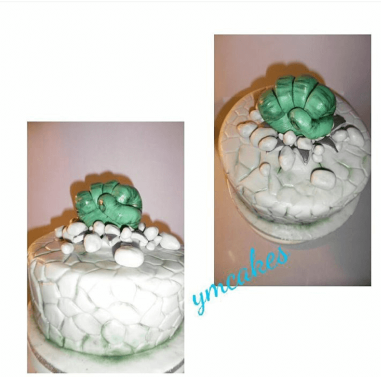 YM cakes tottenham, birthday cakes delivered Enfield, Cupcakes N17, cake pops , Vegan, Gluten free cakes, Dairy Free cakes. 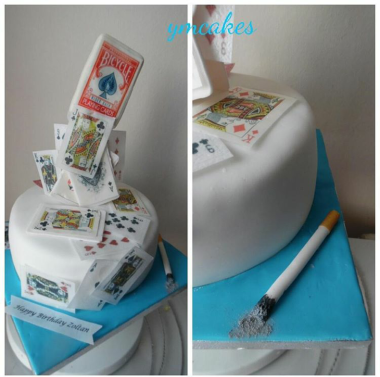 My name is Yolanda and I specialise in Novelty Cakes. 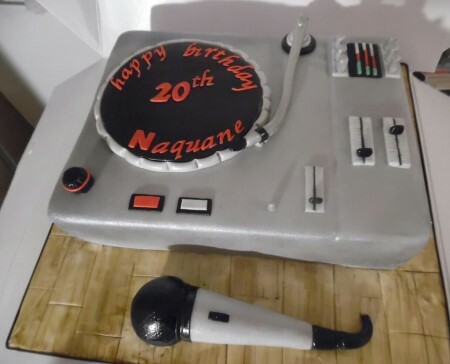 I create cakes with the love and passion your special occasion deserves. 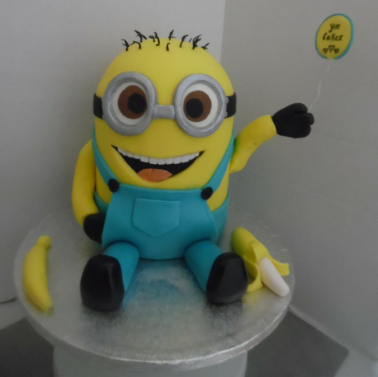 I create Birthday cakes, celebration cakes for all occasions; baby shower, christening or other religions aswell as wedding cakes. 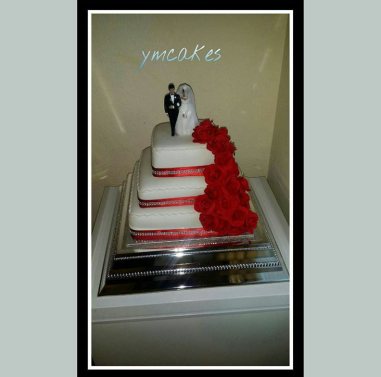 All designs can be adapted to suit your requirements- feel free to email ask@mumsbakecakes.co.uk quoting YM cakes. 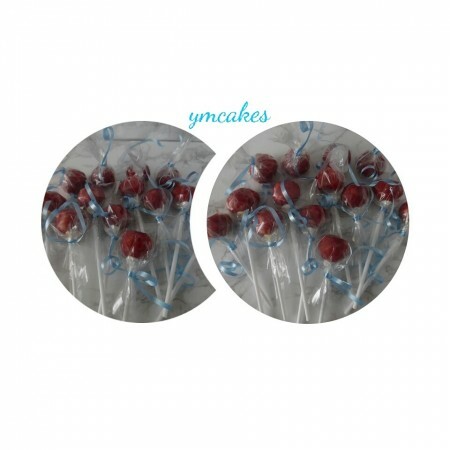 I have created beautiful cupcakes and cake pops which compliment all occasions. I have been making cakes for the past 2 years and have won a Bronze Award at Cake International 2016, in the sculpted cake category. 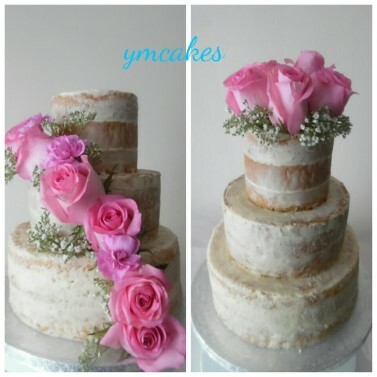 Fully registered and insured, many cakes I can create 'free from' - eggless, Milk, Soya, and Vegan. 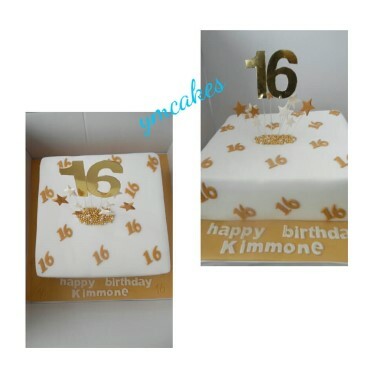 I hand deliver to Tottenham, Stratford, Enfield and surrounding areas. All prices include delivery. Taste the difference today!